It's great for all skin types. People with oily skin shouldn't necessarily avoid products that offer extra moisture, because it's a different kind of moisture that they offer. I have combination skin. 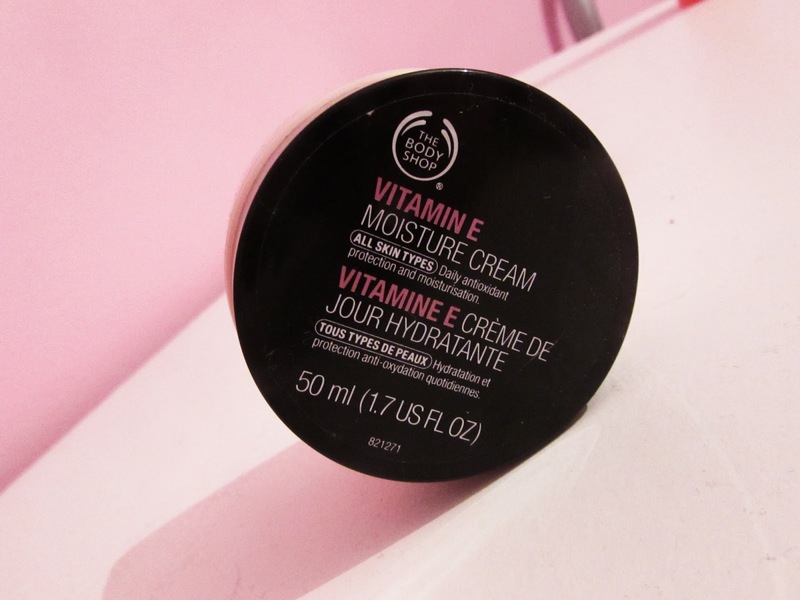 My forehead is really dry, so it really appreciates the extra moisture The Body Shop vitamin e moisture cream offers, and I also have several oily areas, which are nicely evened up, especially after I dry them out with cleansers and toners. 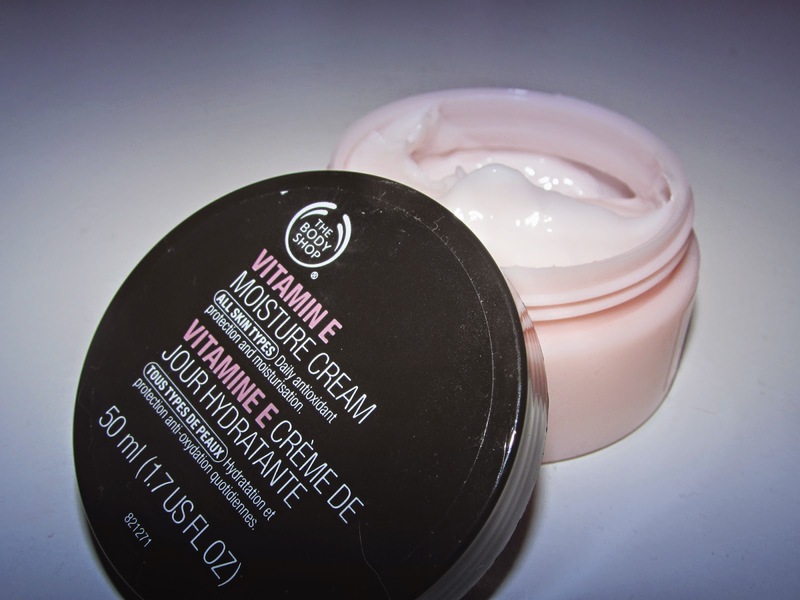 I always have a pot of The Body Shop vitamin e moisture cream in amongst my skincare products because it has been an excellent performer in all my years of trying out skin products and trying to improve the look of my skin, and it's definitely going to be staying there! A 50ml pot is only £11 from The Body Shop website, so it is really affordable, and because it's such a lightweight product, a little goes a long way, so you can rest assured your £11 is going to go a long way! 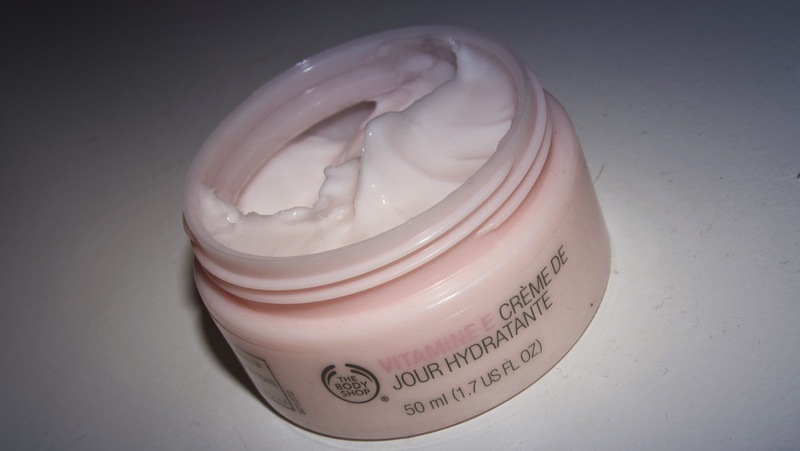 Ive used this for many years and whilst I've tried other products I always revert back to this because its light, smells nice, never irritates my eyes ...which I find expensive creams often do and is cheap.. My skin's not bad for its age either !